Samco Blow Off Valve (BOV) - Pann Auto Performance - San Diego largest aftermarket automotive performance parts - What do you drive? Samco Sport has developed a new range of T6 Billet Aluminium Blow Off Valves and custom fitting Kits. 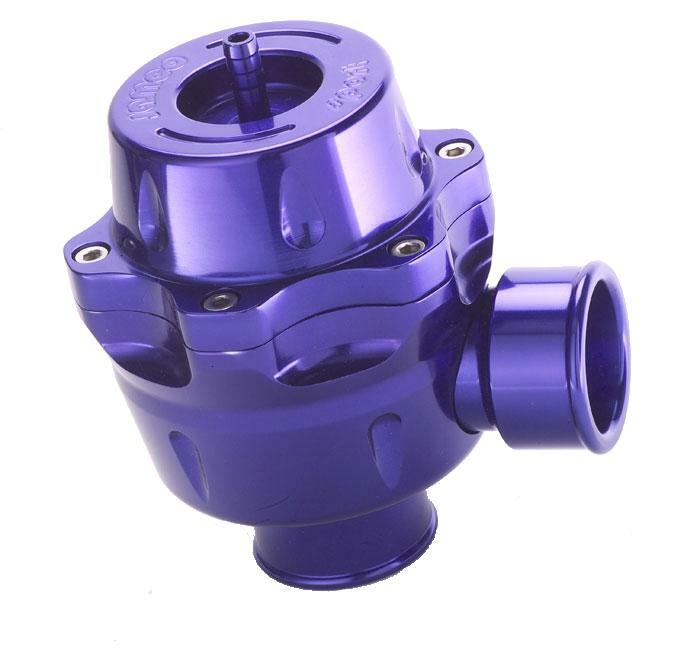 Designed in the UK and manufactured on “State of the Art” CNC Machines, Samco Sport Blow Off Valves incorporate industry leading innovations such as Fluoroelastomer Aramid reinforced Diaphragms and Viton “U” Tech Seals.